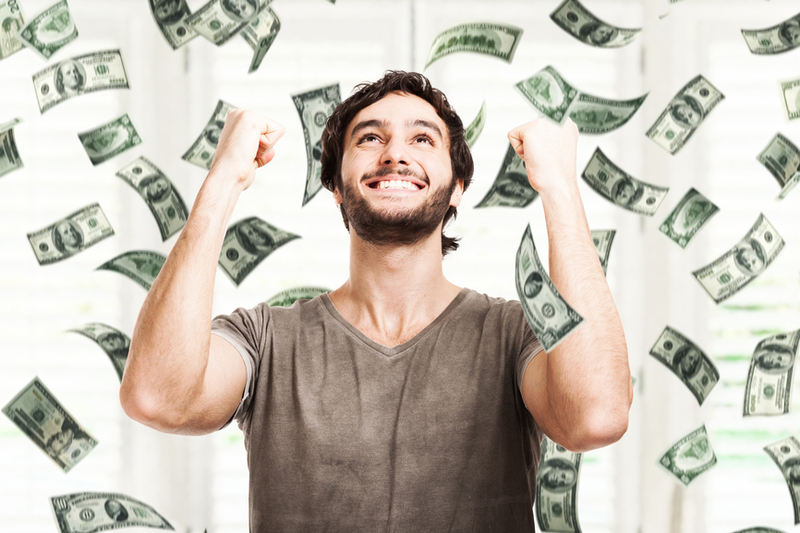 Sudden wealth can be in a form of an inheritance, settled lawsuit, lottery win, premium bond win and more. You must have heard of people acquiring sudden wealth and blowing it all in a matter of days, weeks or months. These are the one day millionaires who sadly don’t have any idea of how to handle their riches. We can’t blame them of course, since having instant wealth is truly overwhelming. Nonetheless, if you are faced with this situation there are steps you can take to avoid becoming a repeat of those horror stories. Firstly, you can’t think about your sudden wealth as an ongoing source of income but rather as what it is – a one-time windfall. In short, it’s not something that will last if you aren’t good at handling it. Having such mentality allows you make your wisest decision not just in keeping the wealth but in finding ways to double or triple it. It’s also important to manage your emotions very well by not making unnecessary decisions. Depending on the type of wealth that you acquire, there are only few decisions that you have to start making right away. This could and probably should, start from getting an advisor to learn about the tax, legal and financial decisions that you should make. The last thing you should be thinking about on day one is how to spend your money and which car house/holiday you are going to spend it on. You’ll have plenty of time to think about that stuff later. Here’s a tip: create a wish list – and everything you want to buy – put it on that wish list. The most essential part in managing your sudden wealth is to plan for the future. Get some professional help from financial advisors, lawyers and accountants. Unless you have had wealth before it can be very overwhelming and you may lack the skills and knowledge to deal with it, or even know what questions to ask. A good financial advisor will ask YOU the right questions about your priorities, your dreams and desired outcomes. And they will inform you about your opinions and your obligations. One everything has settled down, and you have a plan that prioritises your needs (rather than your wants), then the fun can start. You may want a Ferrari – but you may also want and need – to ensure proper provision for your retirement. You may want a new house, but you may also want and need to provide the financial support for your children to go to University. An IFA will help you establish your needs and your priorities and help you invest in such a way that you get your wishlist Ferrari too! Invest, invest, invest! Unless you invest or in some way protect your new windfall, it is all too easy to spend it quickly. Unless the cash is being used to generate more cash, it will run out. The Mac Financial Investment Process ensures that your investment portfolio matches your real-world risk/reward profile and we undertake thorough research into the underlying investments on an ongoing basis. You may reach us at info@macfinancial.co.uk. I read an awesome book on how to deal with Sudden wealth (Wealth - Grow It and Protect It), where it recommended not doing anything with the money for 2 YEARS! Just to let it sit or maybe take less than 5% and buy something special, but you should wait to take the emotion out of it. I thought it was an interesting recommendation. Thanks for sharing.